The Next Best Thing To Delivering It Yourself! Sprint couriers are trained to handle every aspect of your highly sensitive messenger service needs. Each member of our team is efficient, reliable, and trustworthy. 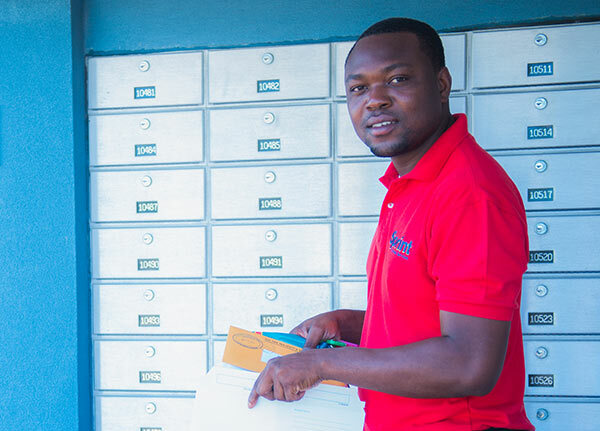 Whether it is business or personal, register and place your request online, or contact our local Despatch Centre to request a delivery – our professional, uniformed messenger will arrive promptly. Our automated despatch system and radio-controlled couriers guarantee your job is recorded and monitored from pick-up to delivery ensuring the highest level of service. At Sprint, we take pride in earning our customers’ trust by providing exceptional service, innovative solutions, and meeting our commitments. As your needs change and grow, our delivery experts work to supply the most efficient and economical service available. Sprint is the most experienced local messenger company on the island! 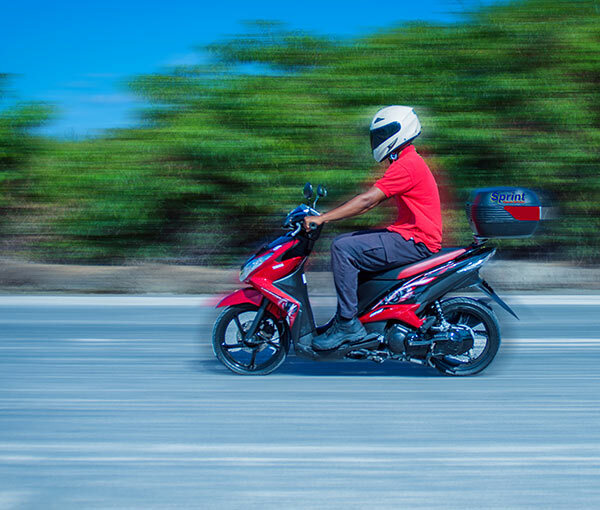 Our experience in the local network ensures worry-free, door-to-door delivery; a fact which has reinforced our long-standing reputation of being steadfast and dependable.